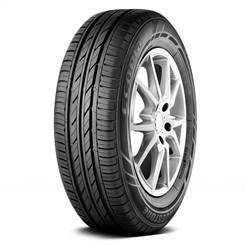 BRIDGESTONE VỎ XE HYUNDAI i10 165/65R14 BRIDGESTONE ECOPIA 150 Thái lan Call ! 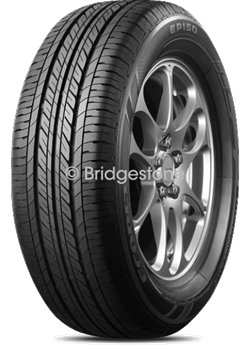 BRIDGESTONE Lốp xe Bridgestone Ecopia EP150 - 195/70R14 Indonesia Call ! 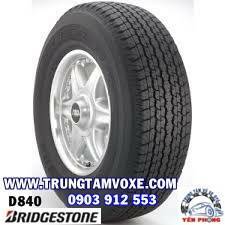 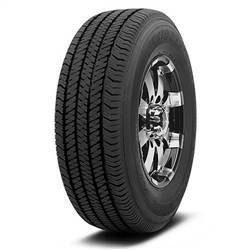 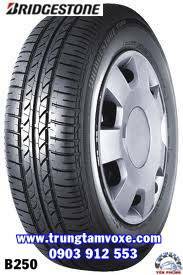 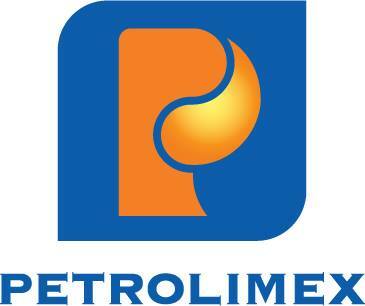 BRIDGESTONE Lốp xe Bridgestone R623 - 185R14C Indonesia Call ! 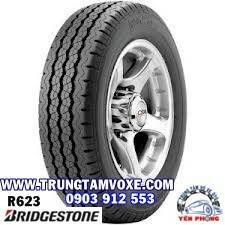 BRIDGESTONE Lốp xe Bridgestone B-Series B250 - 185/80R14 Indonesia Call ! 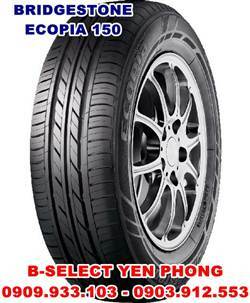 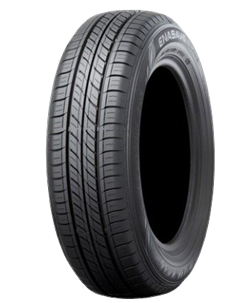 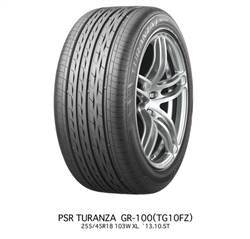 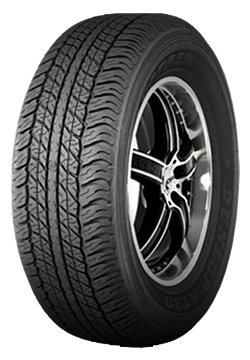 BRIDGESTONE Lốp xe Bridgestone Ecopia EP150 - 175/65R14 Indonesia Call !